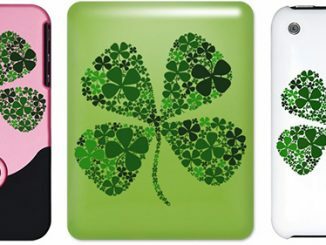 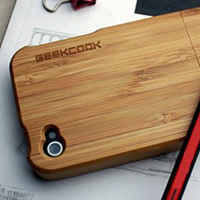 GeekAlerts has shown you a ton of cool iPhone 4 cases; cases like: Rally Blue Brushed Aluminum Gasket iPhone 4 Case, Slippers Case and iPhone Etch-A-Sketch Case. 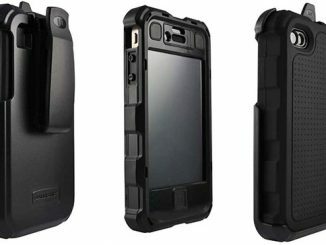 Now we are steeping it up for all you tough guys and gals out there that want an iPhone 4 case that remains sleek and fit like you, but is tough enough to carry the Ballistic name tag. 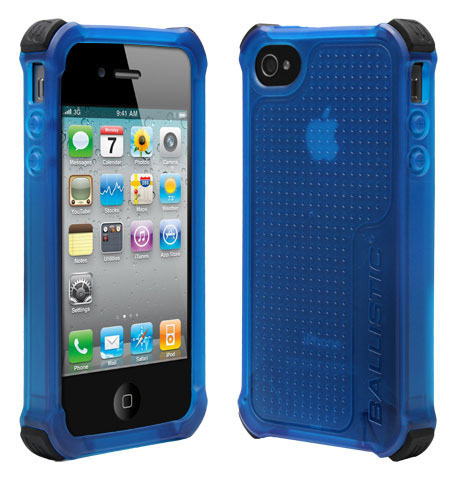 The iPhone 4 Ballistic Life Style (LS) Series Case is both AT&T and Verizon compatible and is available in translucent blue or translucent smoke. 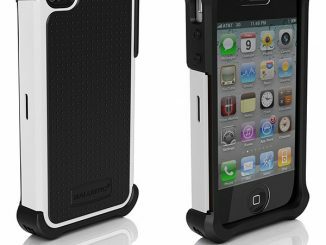 With interchangeable corner bumpers that have different thickness options, this iPhone case can easily be adjusted to fit your needs. 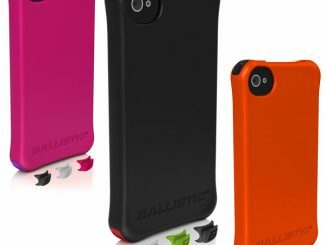 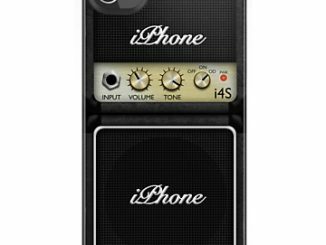 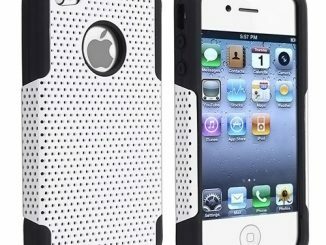 We’ve heard your concerns about all of the bulky cases on the market for the iPhone 4, our response… we’d like to introduce you to the Ballistic Life Style (LS) Series Case for the iPhone 4. 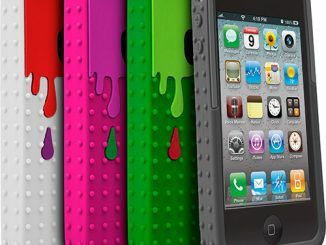 You can now stay protected and maintain your trendy appearance with a case you can fit in your pocket! 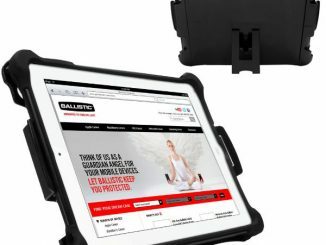 This case offers the best of both worlds — its ultra-sleek profile creates minimal bulk, but still provides maximum protection. 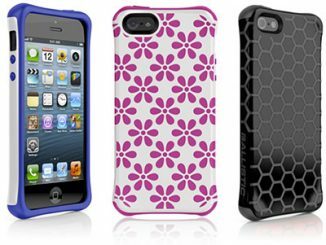 It’s also equipped with interchangeable Ballistic Corners in various thickness options – so choose your style: curved or rounded – either way you’ll be protected when life strikes. 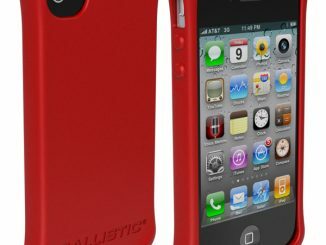 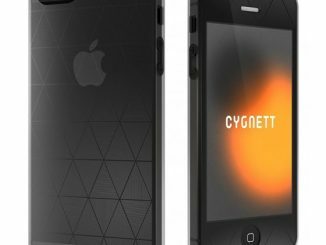 You can protect your valuable iPhone 4 and get the iPhone 4 Ballistic Life Style (LS) Series Case at Goballisticcase.com for $29.99.